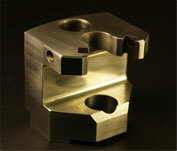 We specialize in short run precision parts and prototype machining for all types of industrial equipment. 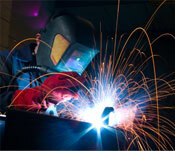 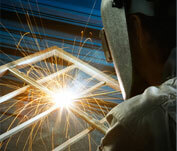 Other services include machine repair work, welding, and fabricating. 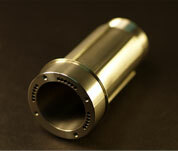 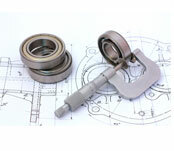 Our machinists are experienced in working with a wide variety of materials with quick turnaround.